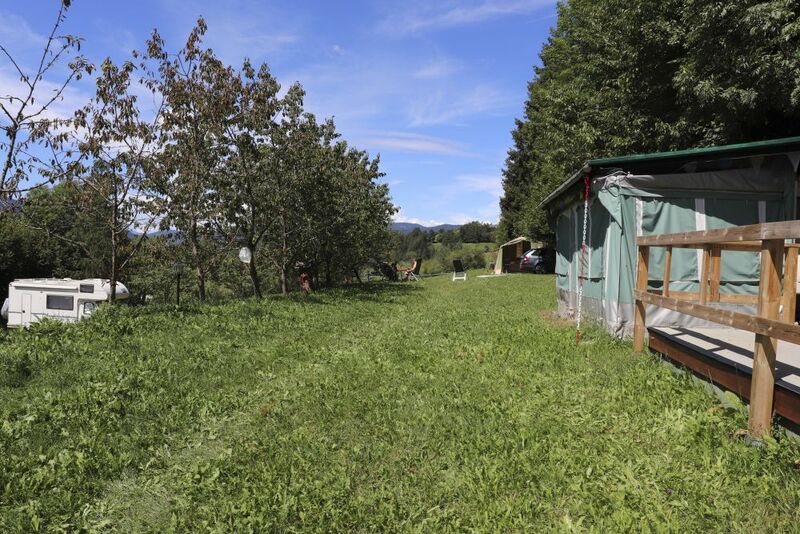 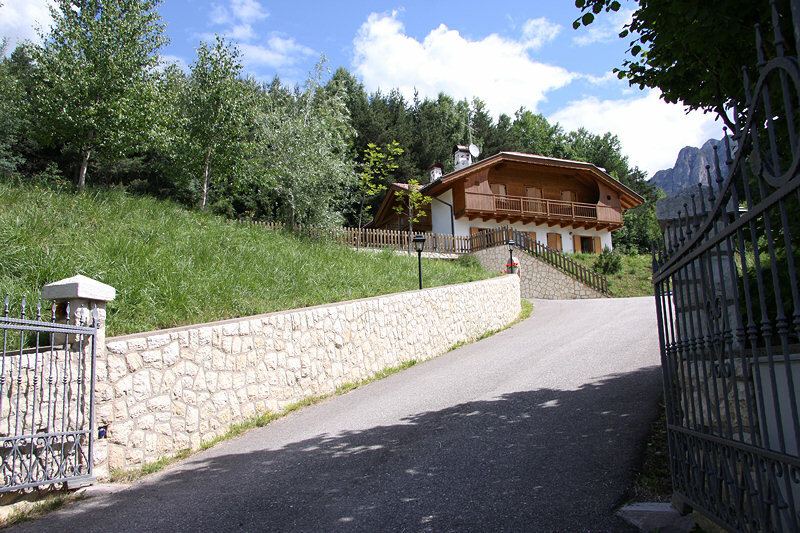 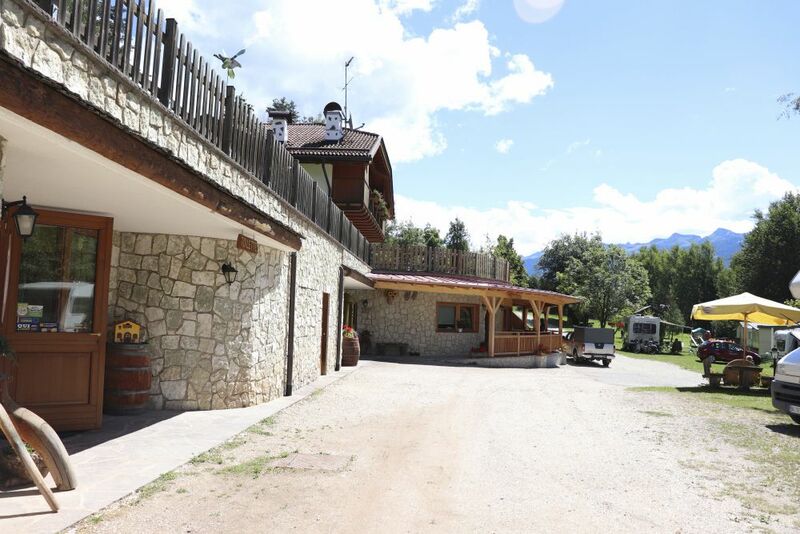 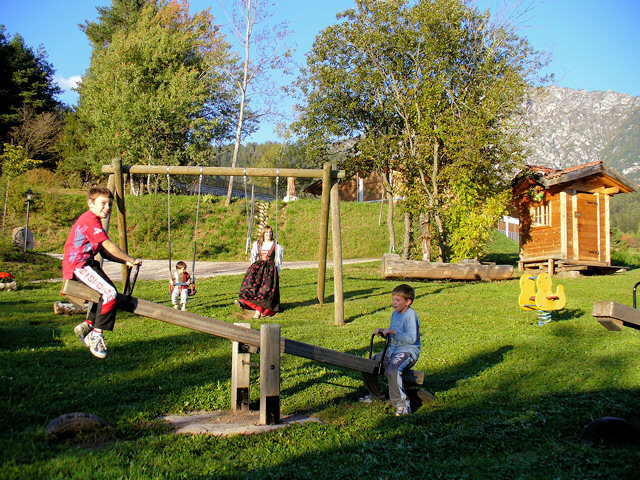 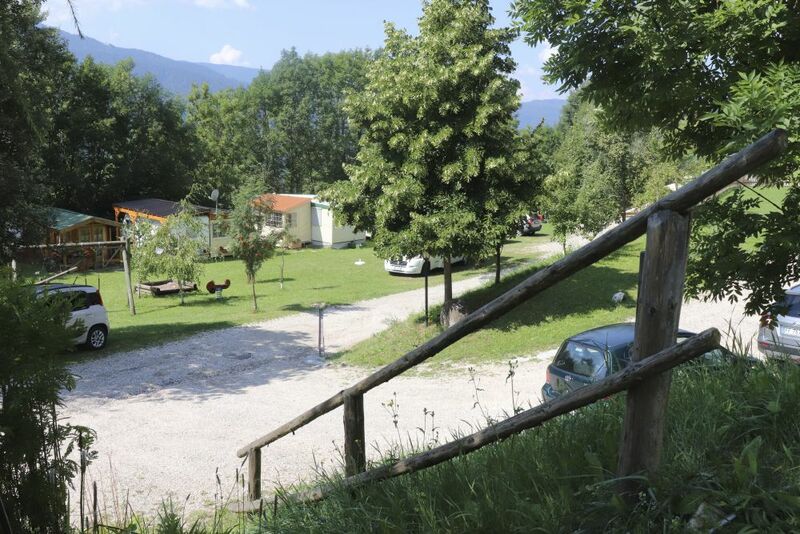 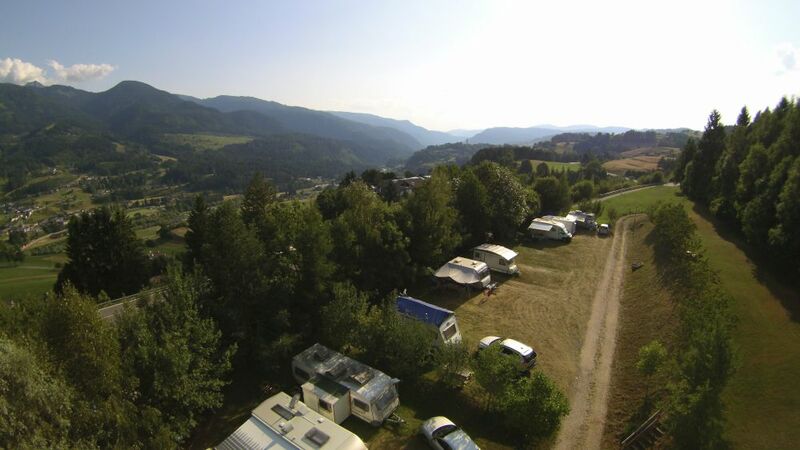 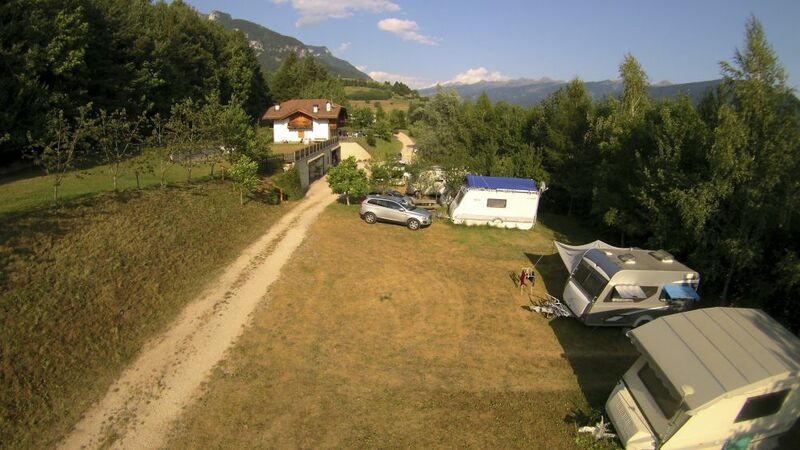 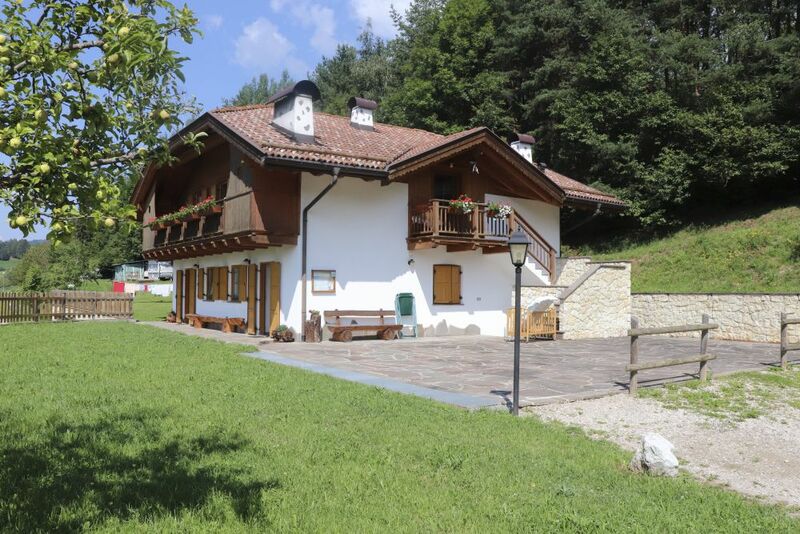 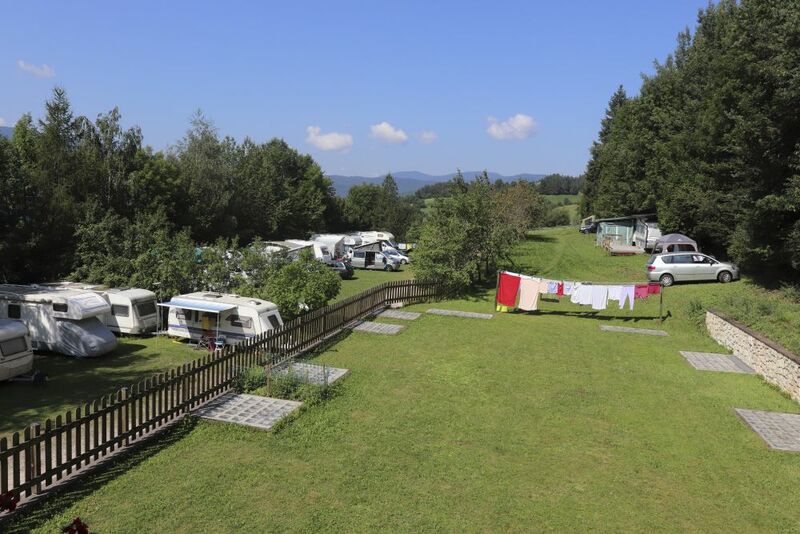 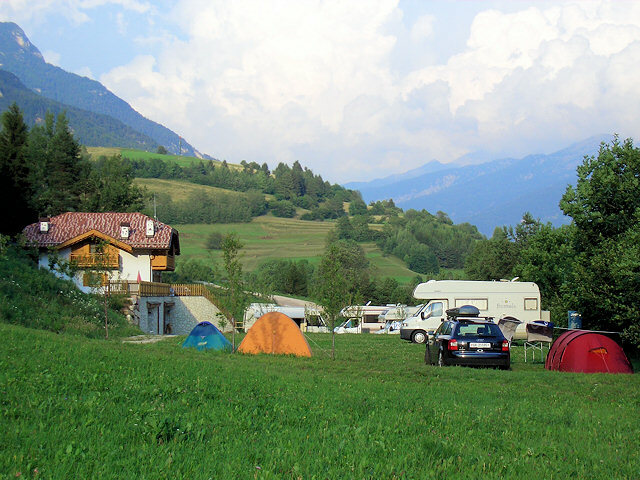 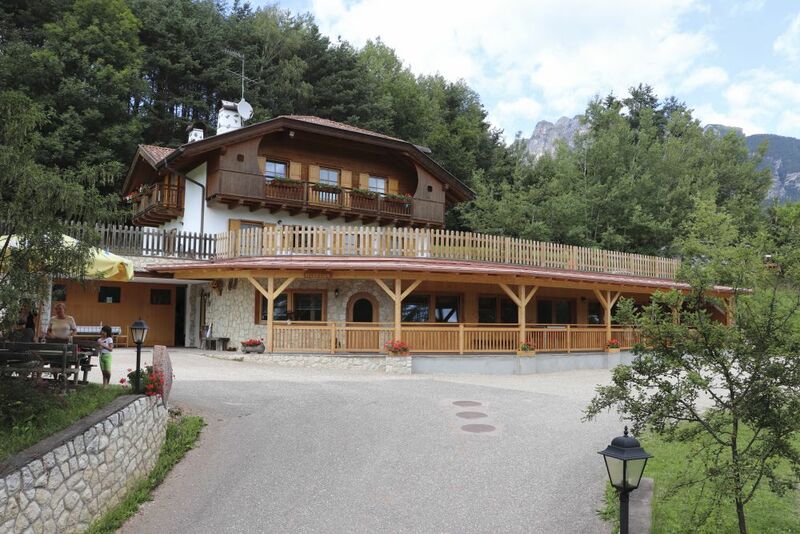 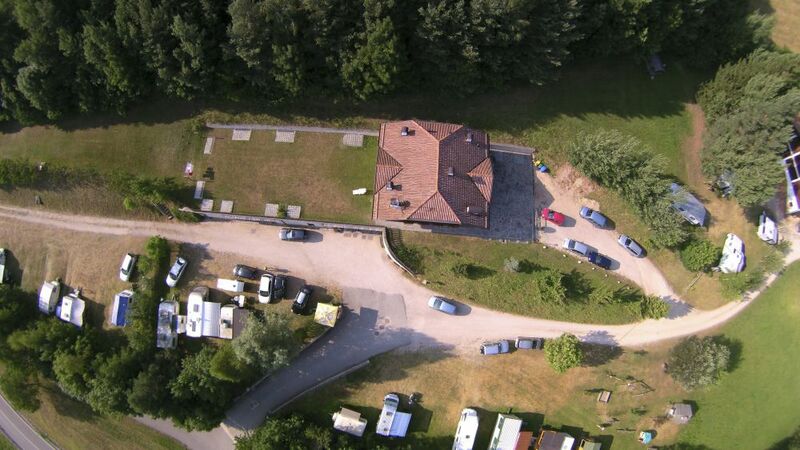 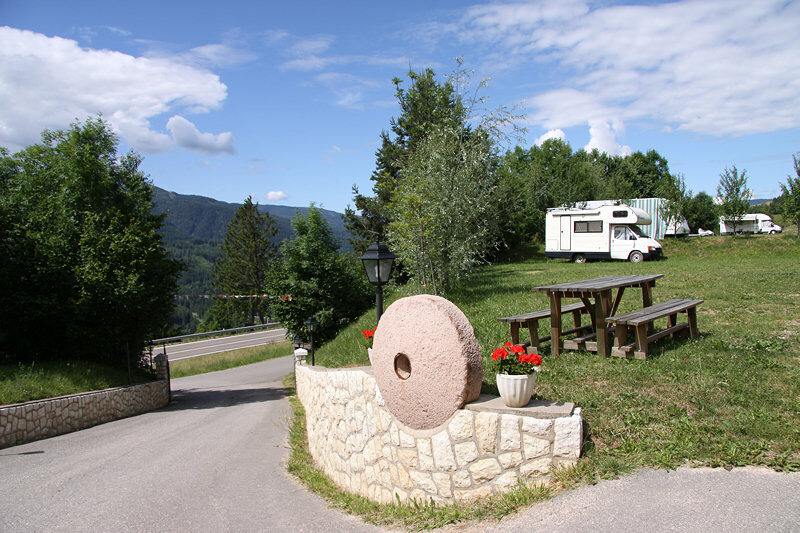 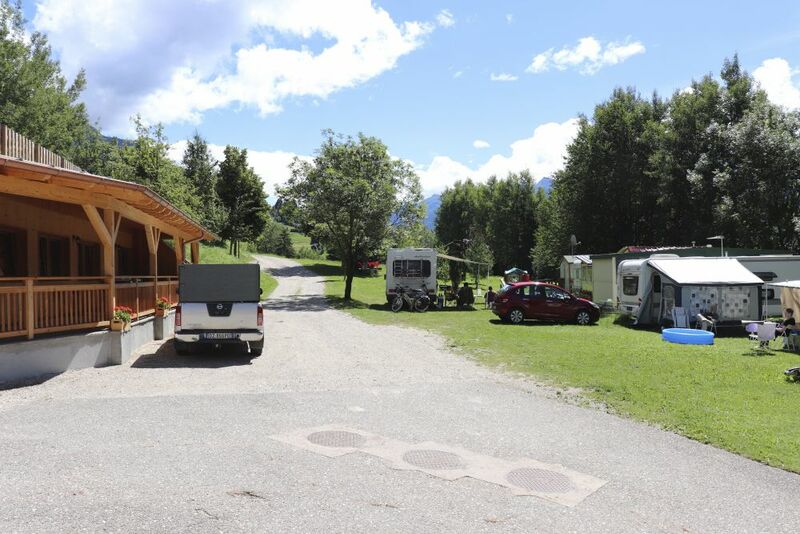 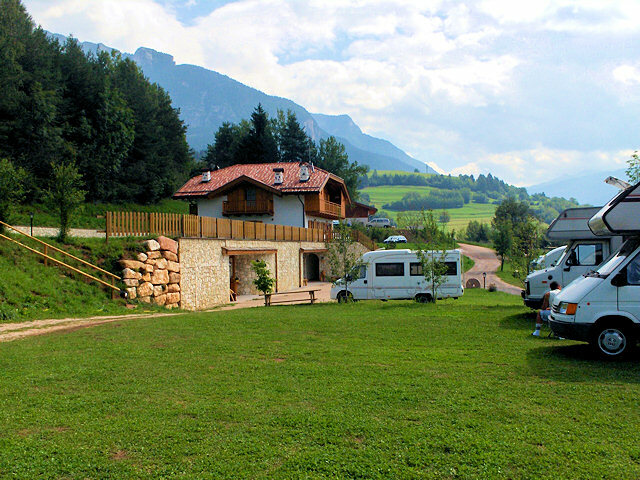 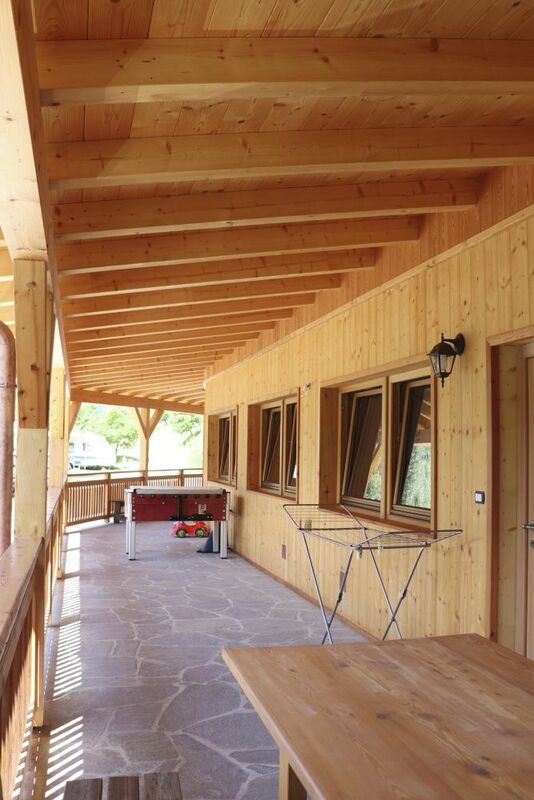 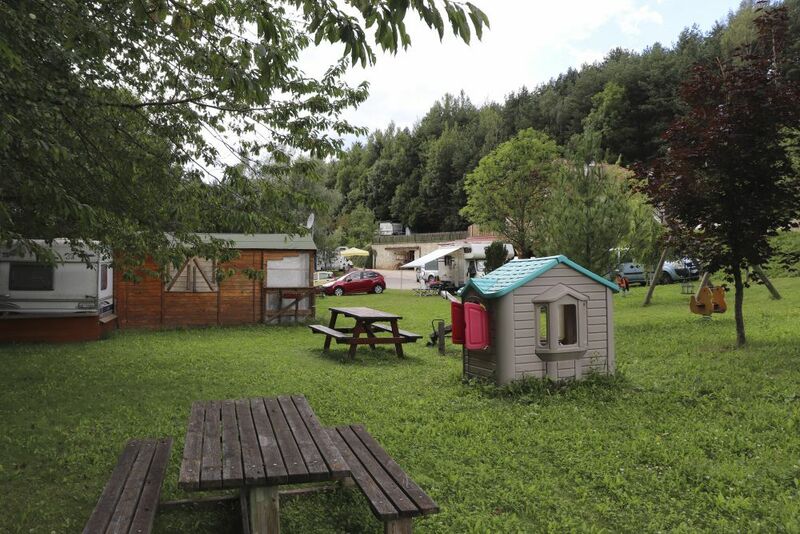 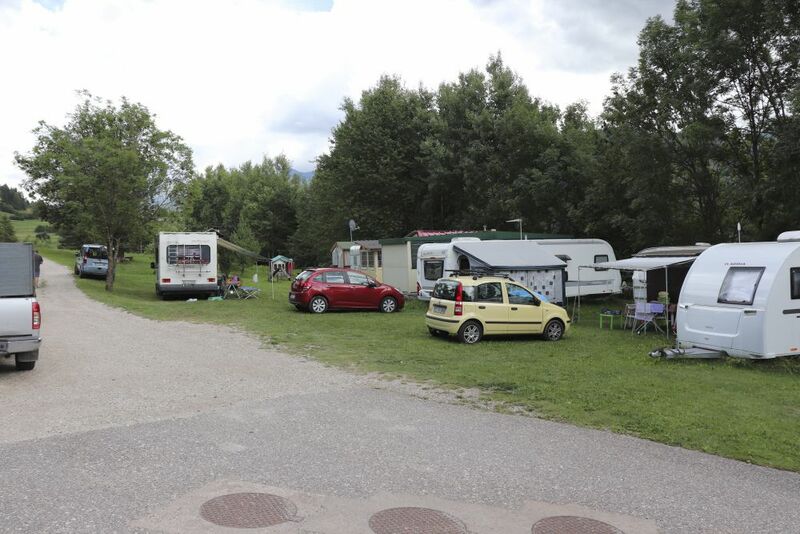 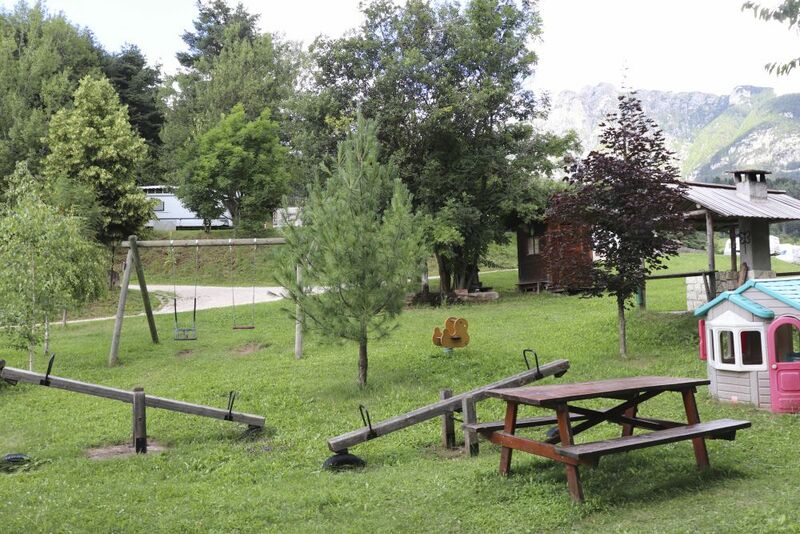 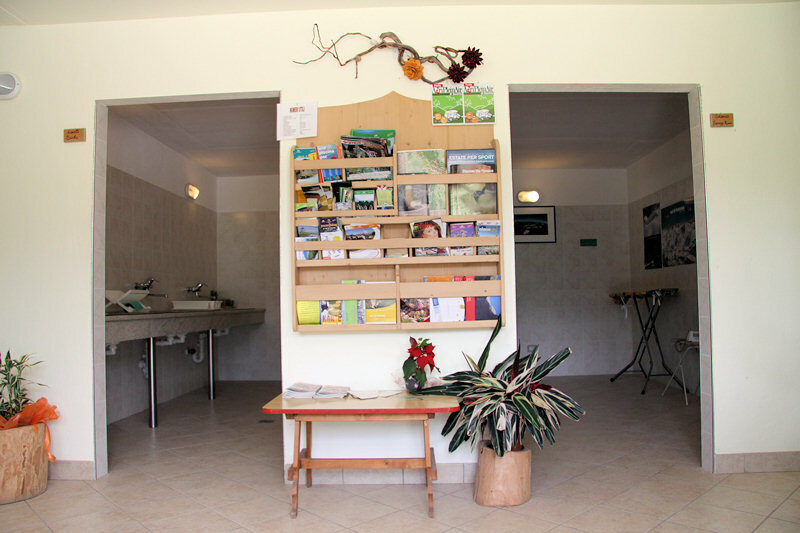 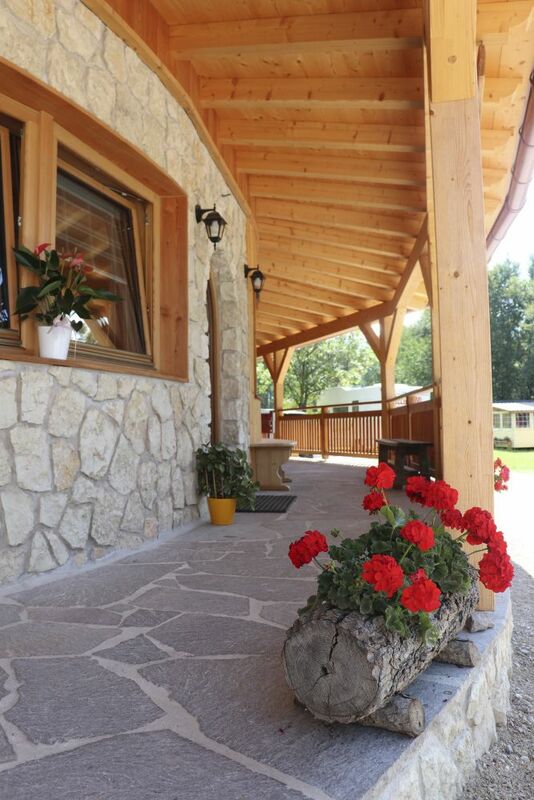 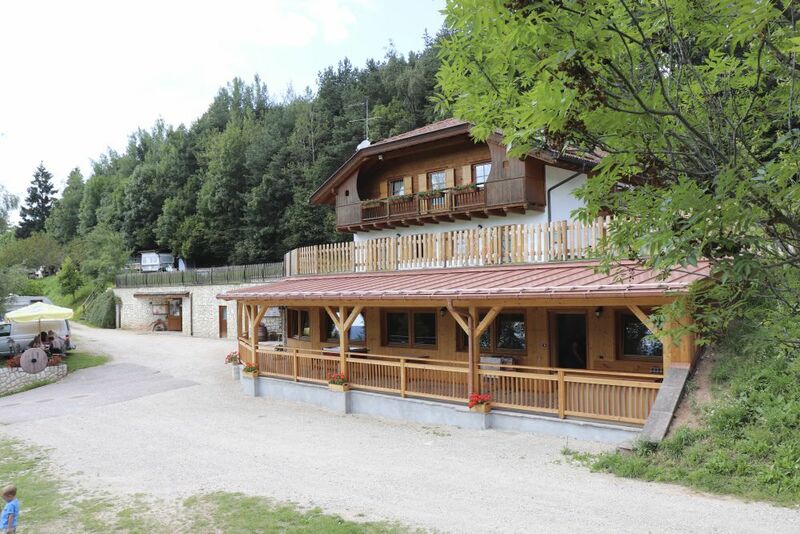 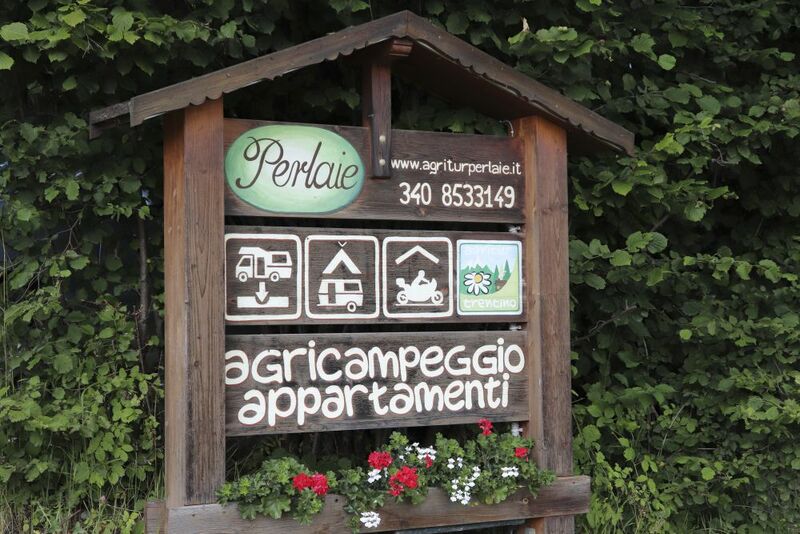 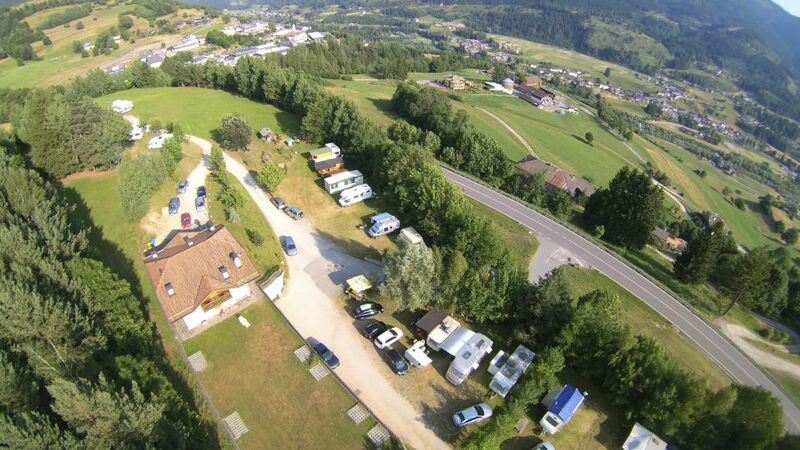 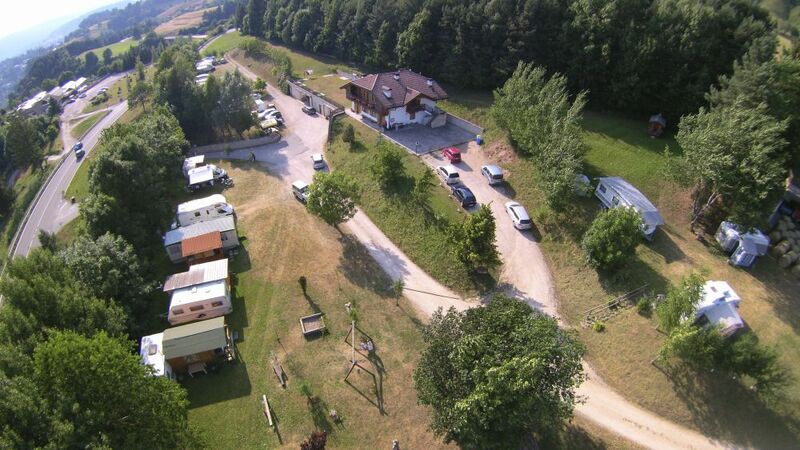 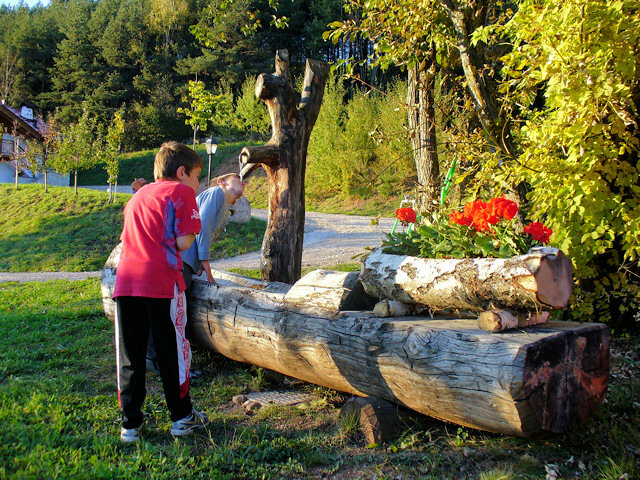 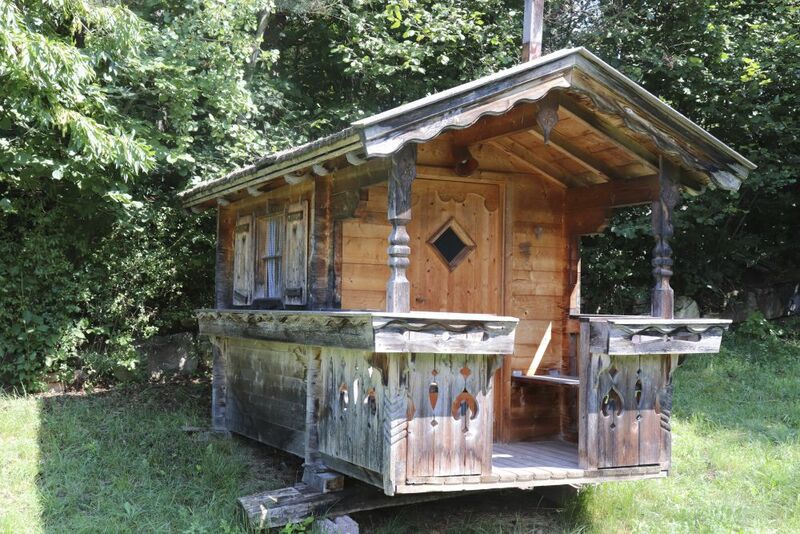 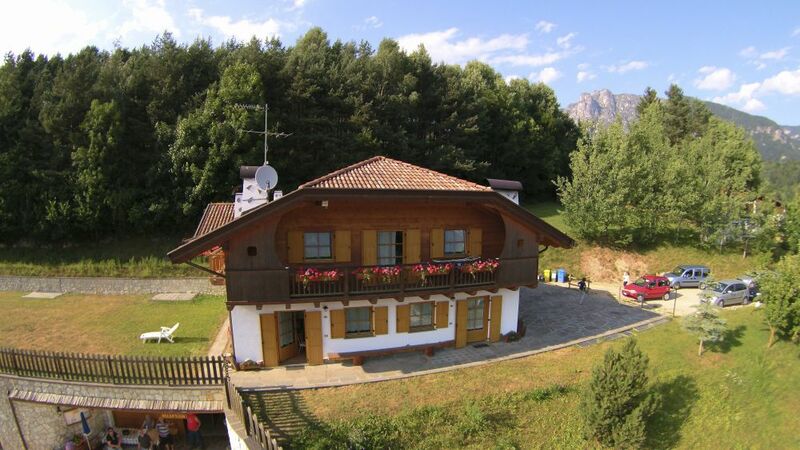 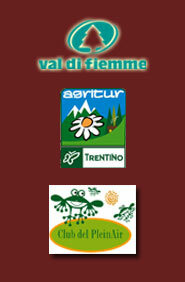 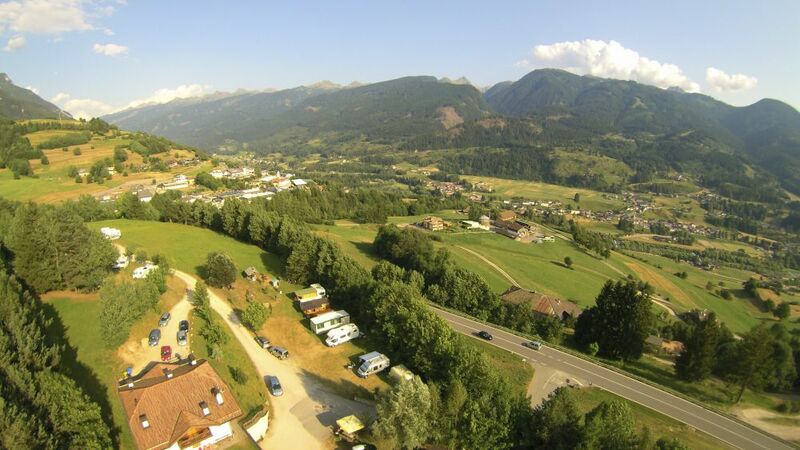 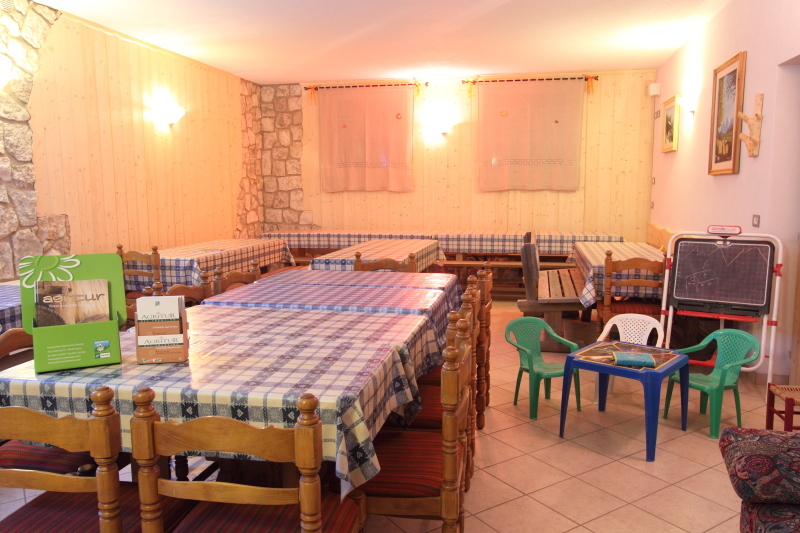 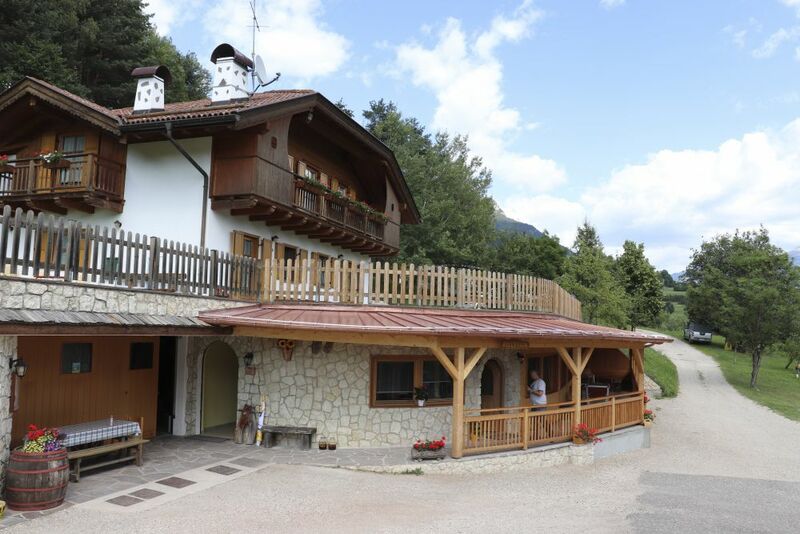 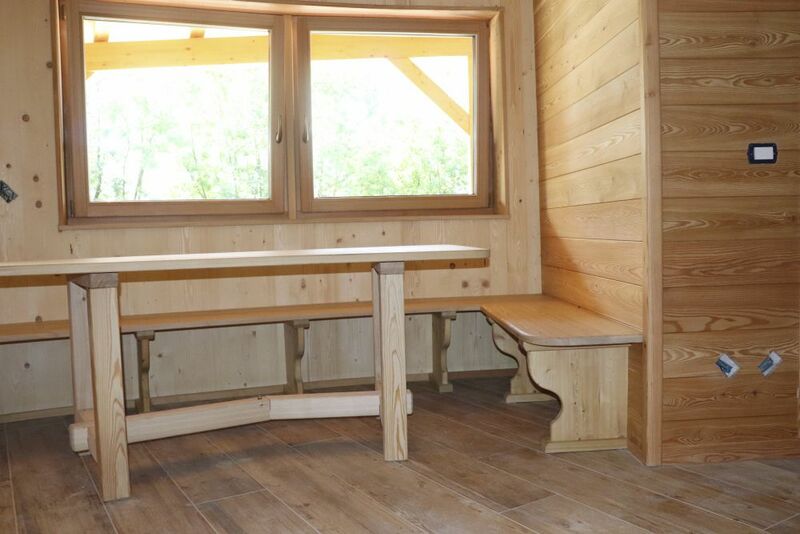 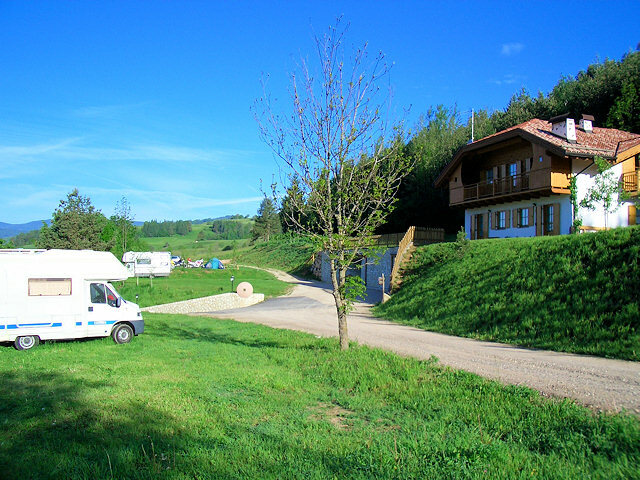 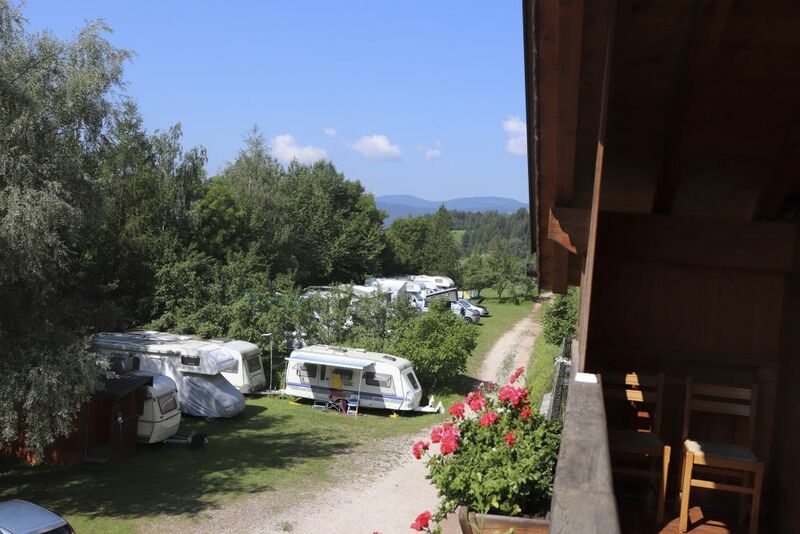 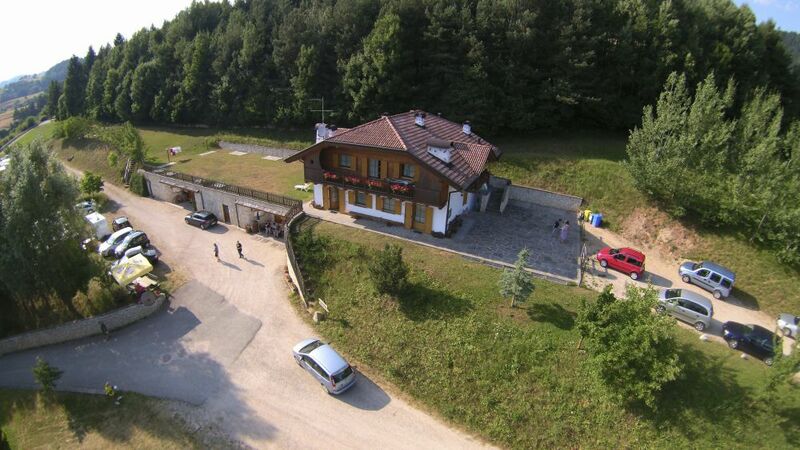 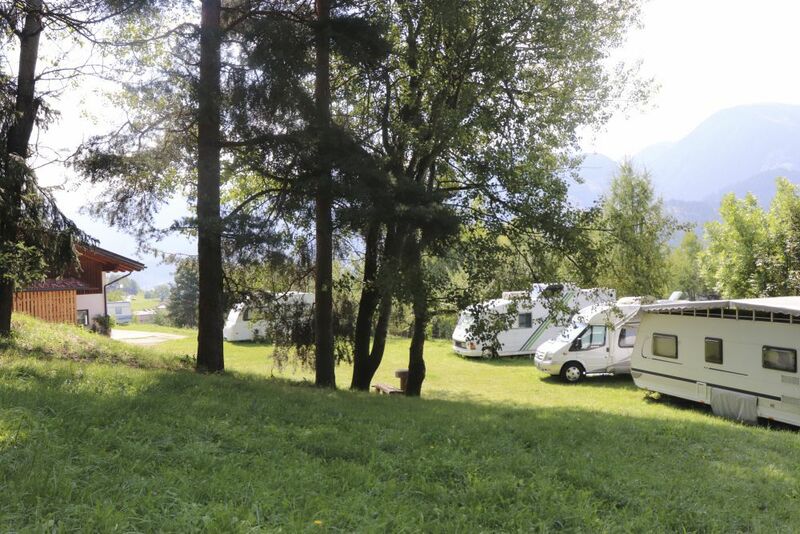 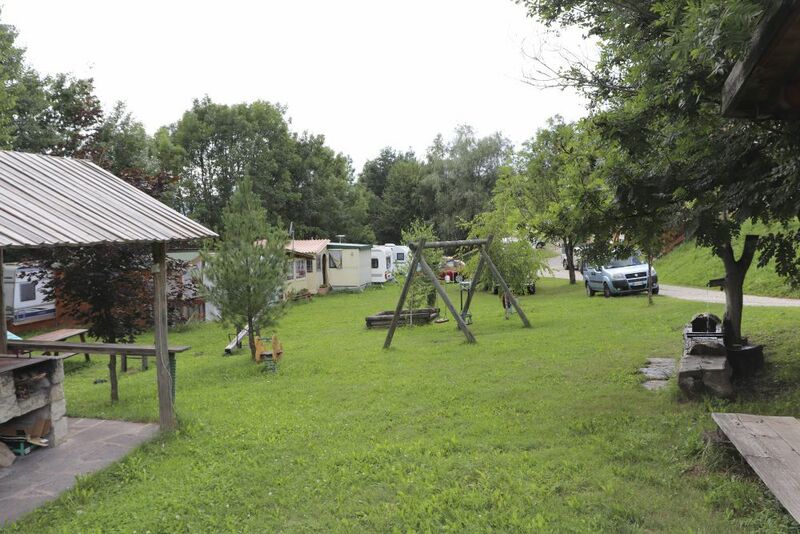 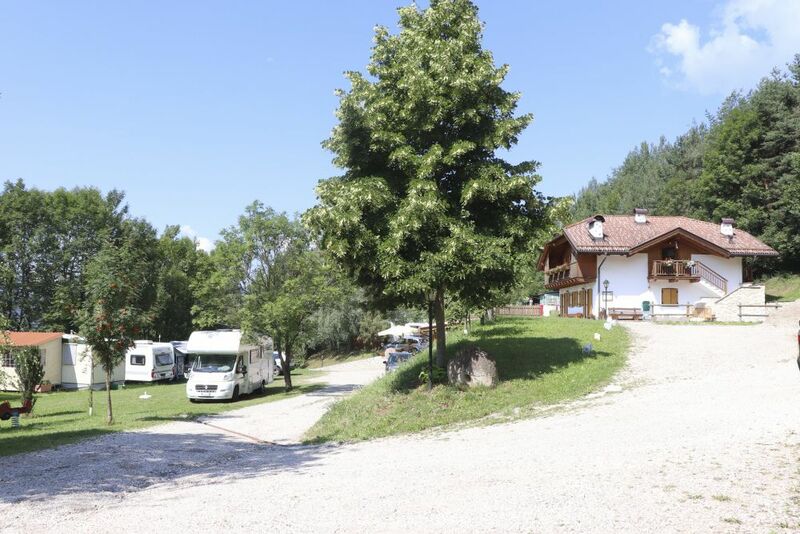 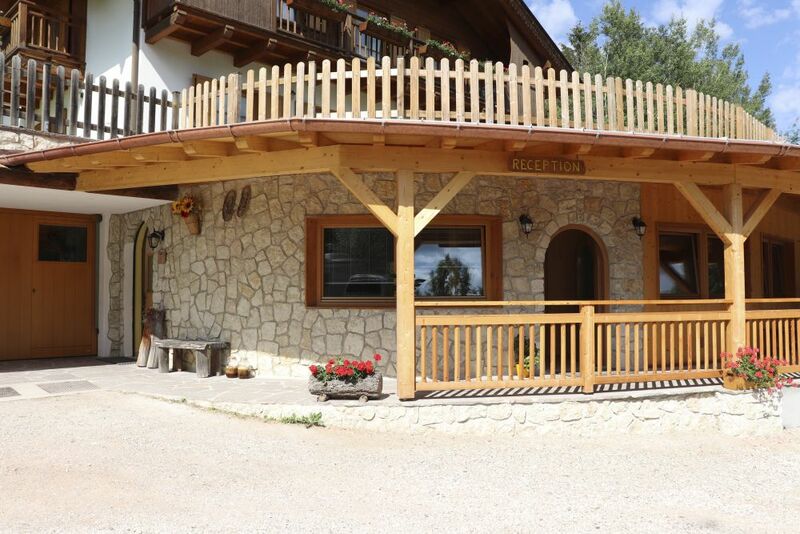 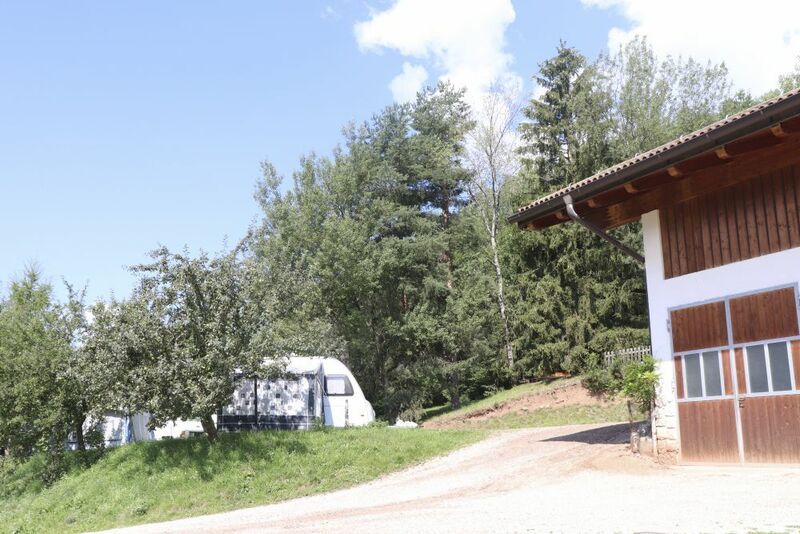 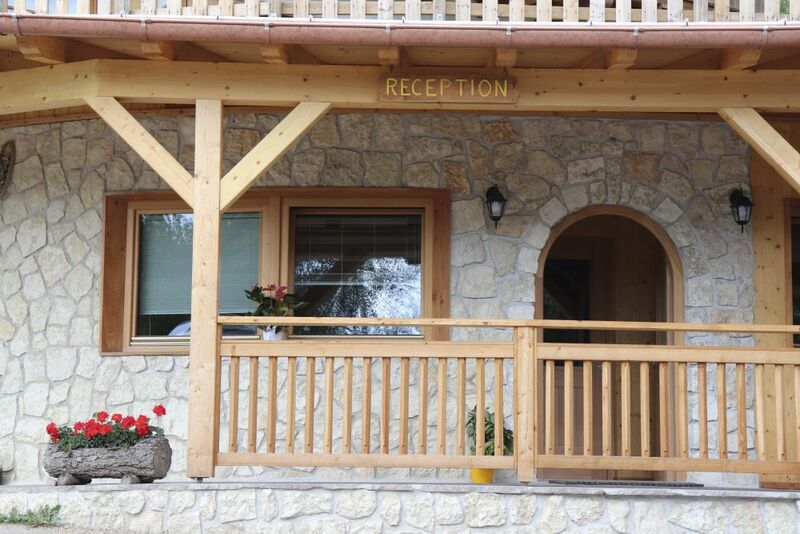 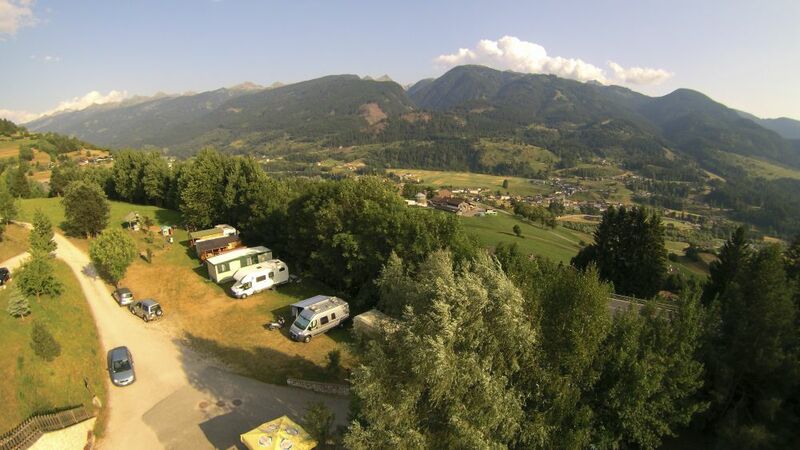 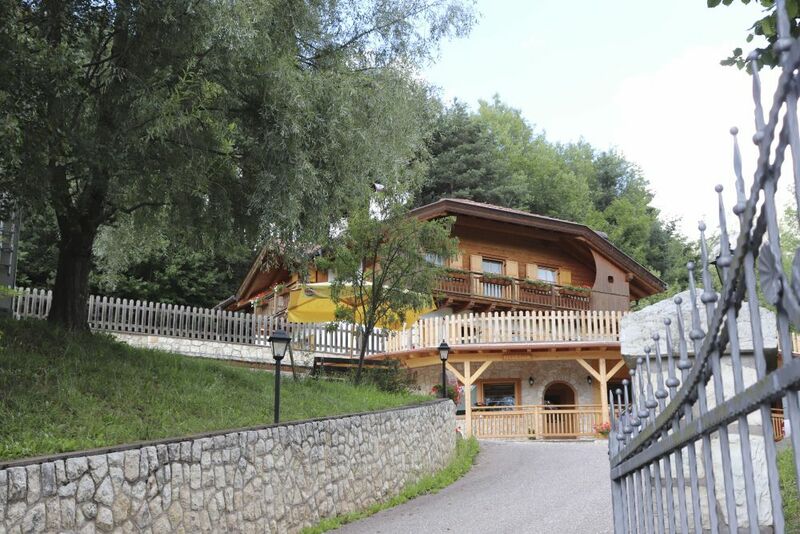 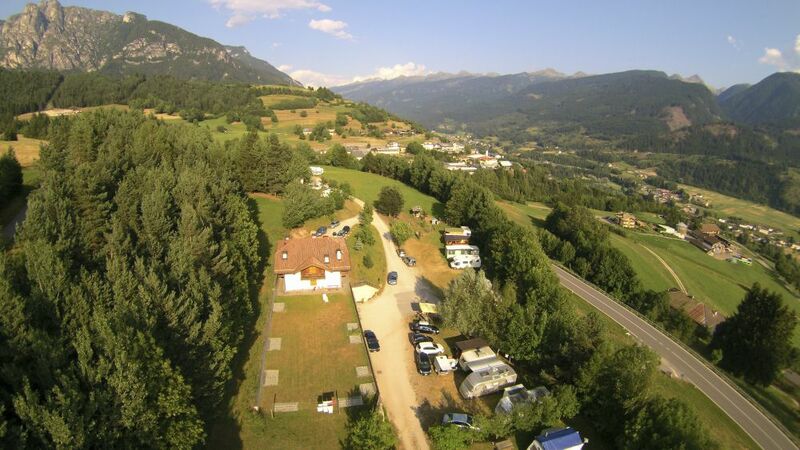 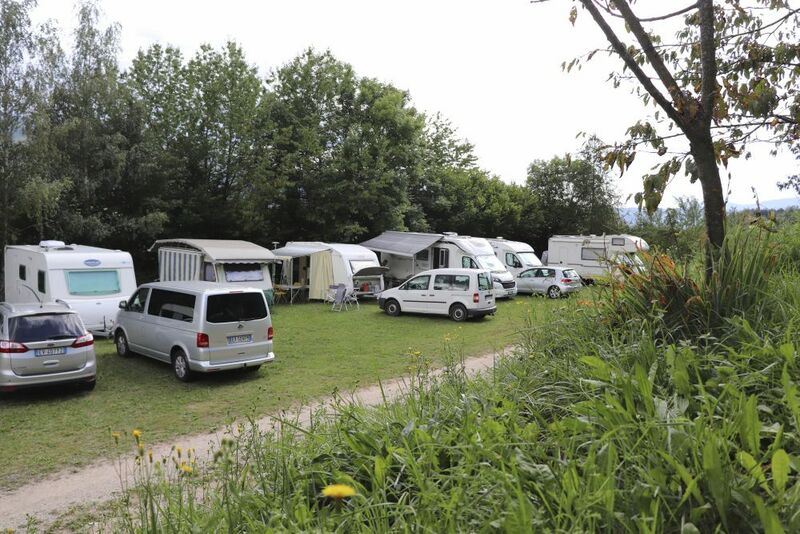 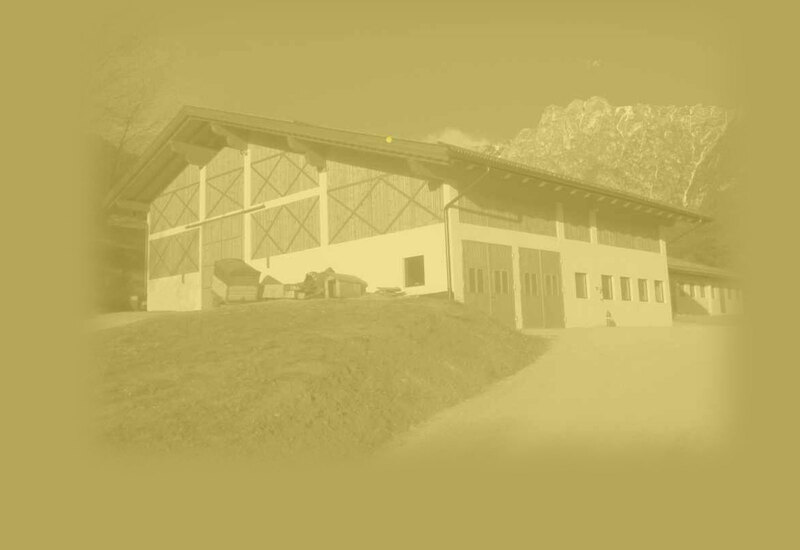 During both summer and winter the camping ground is open for campers, caravans and tents. 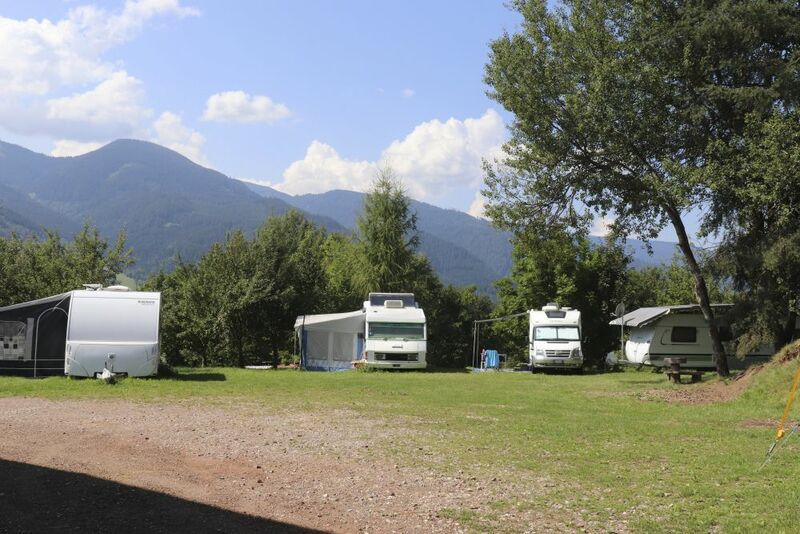 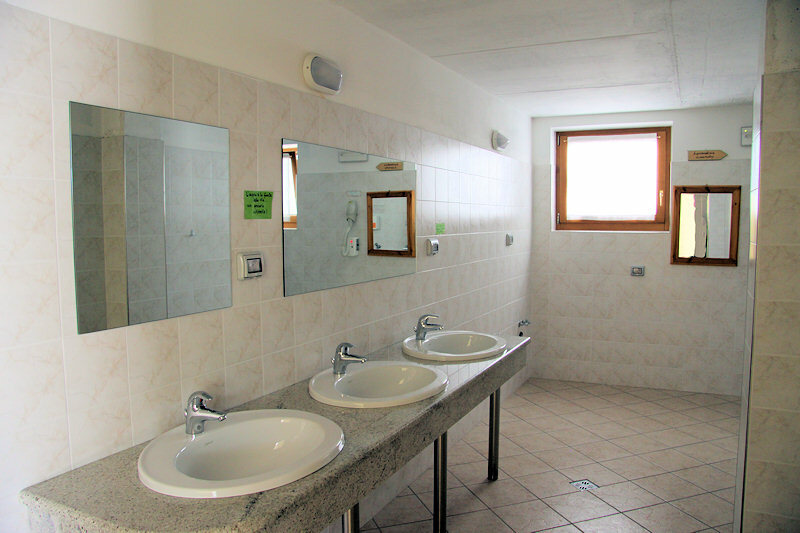 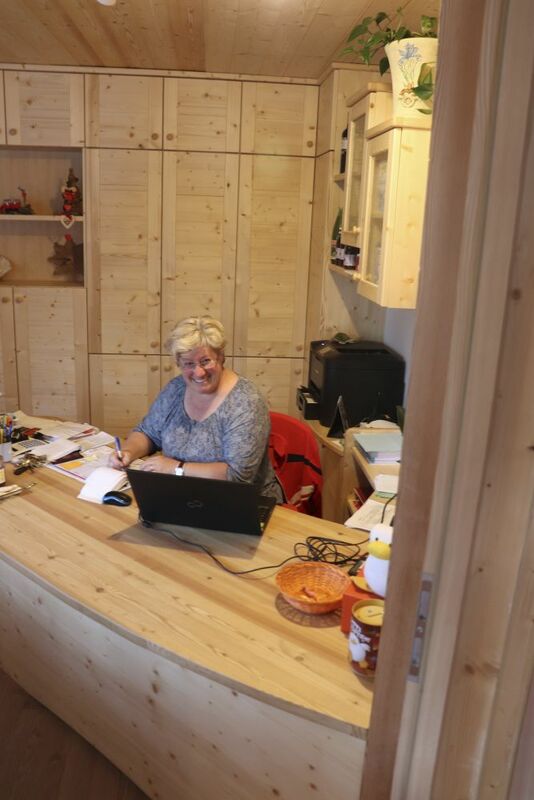 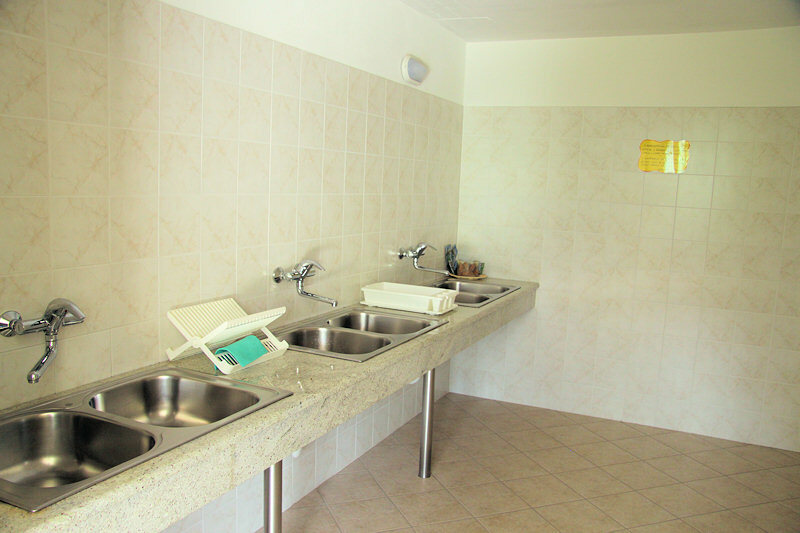 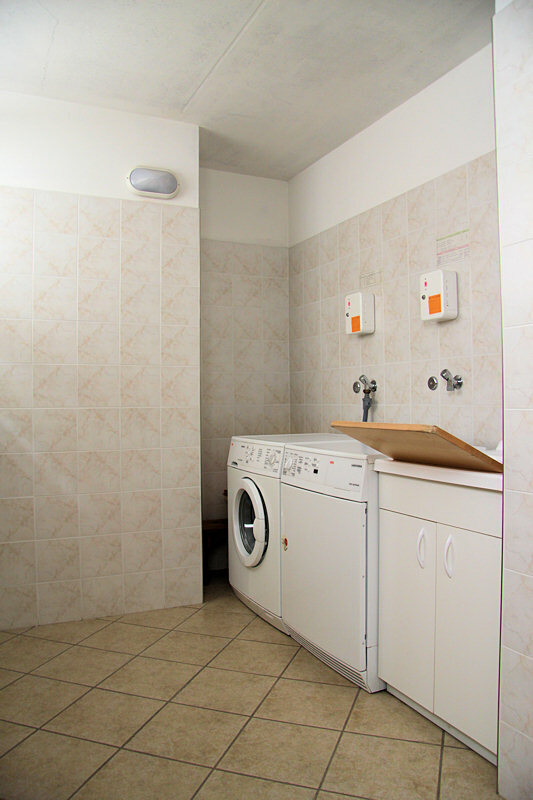 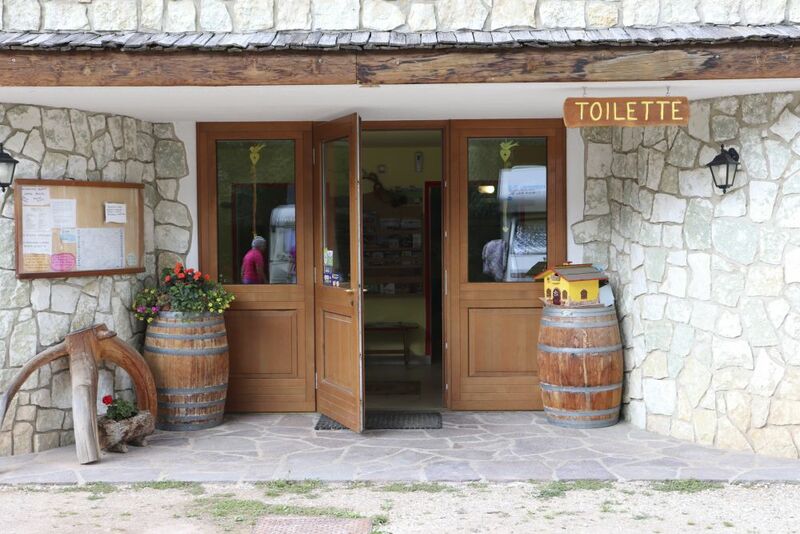 Services avaiable: toilets (men, women and invalids) with shower, sinks and laundry (wash machine and drier); besides that there is also a camper service. 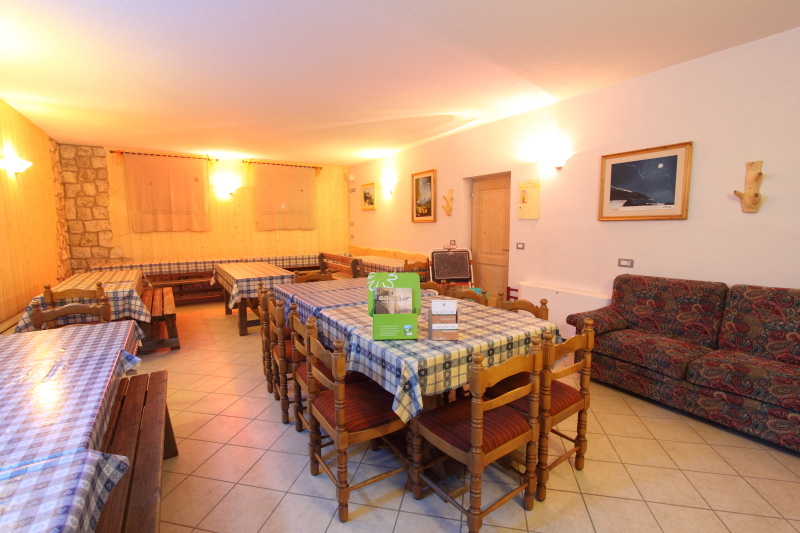 In the Centre customers can meet and entertain each other in the tv room. 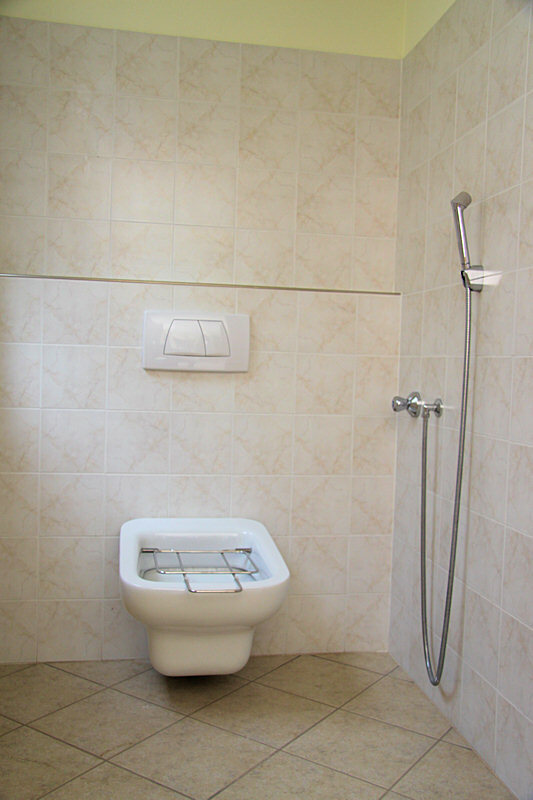 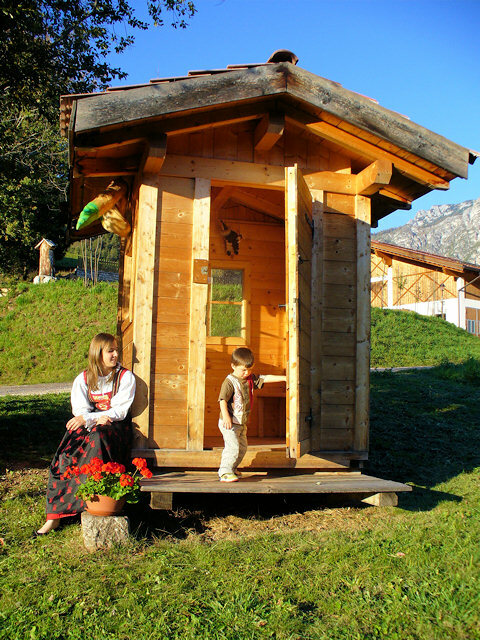 It is also possible to have a personal bathroom.